Maria is a graduate of Texas A&M University. 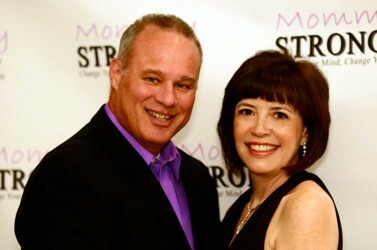 She and her husband Steve, who is the Director of Operations in her practice have one son, Drew. Maria enjoys riding her bike, watching basketball, and providing comic relief on the golf course.